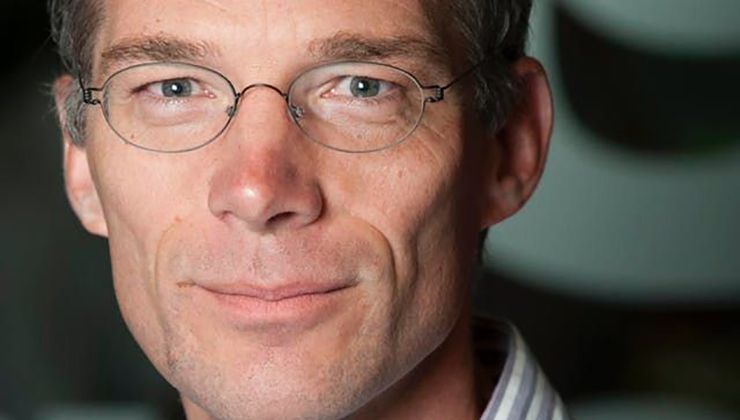 "Timmer’s appointment to this national position is the jewel in the crown for the Faculty of Economics and Business", says Vice Dean Peter Verhoef of the University of Groningen. "We are extremely proud that another leading economist from Groningen has been appointed to such an important position. Timmer has followed in the footsteps of the great Wim Duisenberg towards a national administrative function. This fantastic appointment underlines the importance and relevance of research at our Faculty." With the appointment of Timmer, the CPB board is once again complete. The other members are Jeroen Hinloopen and Laura van Geest (Director). In addition to his new position, Timmer will continue to be a part-time professor in Groningen. Timmer studied Econometrics and Philosophy at the University of Groningen and in 1999, obtained his PhD at Eindhoven University of Technology. He has led several large international research consortia in the fields of productivity (the EU KLEMS project) and international trade (the WIOD project). In 2015, he received a Vici Innovation grant from the Netherlands Organisation for Scientific Research (NWO) for his project Modelling Global Value Chains.